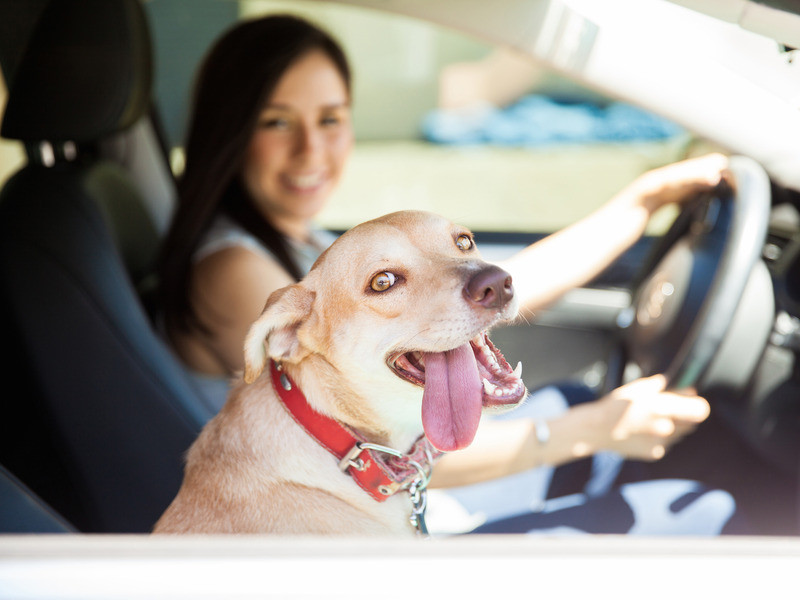 Tesla cars may soon come with a special “dog mode” feature that offers a solution to leaving your pet alone in a sweltering parked car. The need for such a specific feature for cars is there – hundreds of pets die each year when they’re left alone in parked cars. The idea for such a feature was floated last week by Twitter user @nynex in a tweet to Tesla CEO’s Elon Musk. The user suggested that Tesla Model 3’s “dog mode” would activate air conditioning, music, and a sign for passersby that says the dog is doing OK. So Musk’s simple “yes” isn’t exactly a resounding guarantee that Tesla is going full-speed ahead with “dog mode,” but it suggests it’s on the company’s radar. The informal tone in the way Musk replies to users is, compared to other Fortune 500 CEOs, incredibly unorthodox. But more notably and notoriously, Musk is known for his trigger-happy Twitter presence, which has gotten him into trouble (more than once) with his companies’ stockholders and government agencies. But Musk, who also serves as CEO of SpaceX and Boring Company, has actually listened to Twitter’s suggestions in the past for Tesla fixes. Considering that studies show people care more for dogs than they do for other humans, it’s hard to imagine that Tesla owners wouldn’t embrace a “dog mode.” We can only hope that Musk cares for pets as much as the people who feel they need “pawternity leave” from work and regularly spend over $US1,000 each year on their pup. The need for such a specific feature for cars is there – hundred of pets die each year when they’re left alone in parked cars. And you’ve likely seen more than your fair share of viral videos that show strangerssmashing car windows to rescue a panting, overheated pup inside.